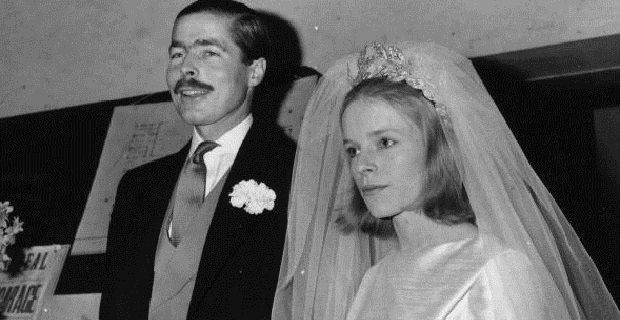 The Lord Lucan story is almost mythic as there are so many different interpretations and no one’s been able to work out whether he disappeared or died. Now that four decades have passed since his disappearance it seems okay for hypothesis to be changed to fiction and for ITV to get some advertising money from selling a watered down version of the events that are often simply referred to as the Lucan Scandal. The Telegraph’s review of the two-part story called it “gripping but camp” which probably wasn’t what the creators were aiming at, but we’re surprised that the retelling of the story was anything short of exciting as Lucan lived a fascinating life. He earned his nickname “Lucky” because of a £26,000 casino win, but he was also adept at losing his money so the name became pretty ironic over time. The ITV show cast Rory Kinnear in the lead role which worked pretty well. He was great at depicting the emotional repression and sudden violent outbursts that the man was legendary for. One of the most memorable scenes in the story involved Kinnear’s Lucan taking his wife on a trip to the countryside that turned into an attempt to have her committed to an asylum. No matter what ITV’s depiction showed us of the man’s character, the creators didn’t have an answer for the mystery that keeps the Seventh Earl of Lucan’s name in the country’s consciousness long after his disappearance. After the murder of his nanny Sandra Rivett, he has never been seen again. Supporters say that he ran away because he was fearful that he wouldn’t get a fair trial, but there’s far too much circumstantial evidence that suggests Lucan was involved with the murder on 7th November 1974. His abandoned car held most of the evidence. When the Ford Corsair was found a few hours after the slaying, bandaged lead pipe like that found at the murder scene and blood were found in the boot.